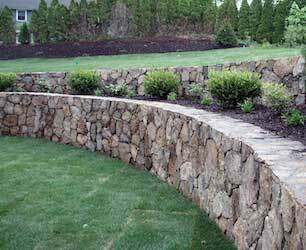 Affordable Mason offers a broad ranges of services. 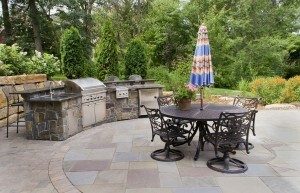 In general – we provide repair, maintenance and new installation of any exterior stone products. 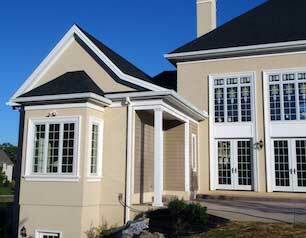 For over 20 years, we’ve been providing affordable expert masonry work in Delaware & Montgomery Counties in PA and Burlington & Camden Counties in NJ. The Affordable Mason is owned and managed by Mike McNamara. We pride ourselves on quality work at a reasonable price. With Fall and Winter around the corner it’s time for chimney inspections. We offer free inspections on all chimneys. We can provide chimney liner installation and we repair chimneys of any size and material. 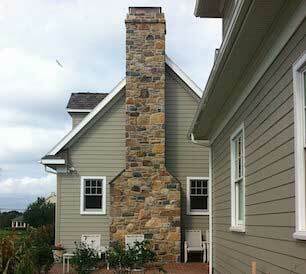 We can point and repair brick chimney, stone chimney and stucco chimney. Waterproofing, stone and brick replacing, brickpointing are some of the many masonry repair services we offer. 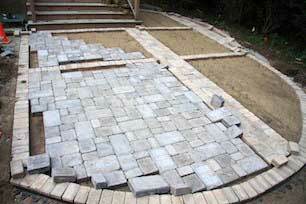 Most of our projects consist or repairs to stone, brick, and concrete. With fall season upon us we are getting many calls for chimney repairs, chimney pointing and chimney liner installation. We offer free chimney inspections year round. We work on brick chimneys, stucco chimneys and stone chimneys. We work with almost every stone material available – EP Henry pavers, concrete, Flagstone, Bluestone, Slate, Stucco, Brick, and Block. For exterior brickpointing we offer Ribbon Point, Shadow Point, Brushed Back Point and for stucco facades and retaining walls we offer Drag Finish, Sponge Finish, Knock Down Finish. For any brick or stone work – please contact us for a free estimate.